Since starting a beauty blog, I have spent hours online procrastinating and scrolling through endless beauty websites. As a lover of high end make up, I was pleased when I discovered the Unineed site. After recently unveiling their new website, those hours of online procrastination turned into days and I finally picked up a few of my favourite products that needed repurchasing. Benefit They're Real Mascara* | £19.45 | Link | Some people like volumising mascaras, some like lengthening or curling, but for me, I like a mascara that does it all. Cue the Benefit They're Real mascara. The long wearing formula does amazing things to my lashes and since trying out their Roller Lash mascara, I can now conclude that I still prefer this one. As someone who isn't naturally blessed with long eyelashes, I need help in all departments, so with a bit of wiggling and getting used to the wand, I have grown to love this mascara making it repurchase worthy. Nuxe Reve De Miel Ultra Nourishing Lip Balm* | £9.50 | Link | The question I asked myself with this one was "Do I really need another one?" *Whilst holding my two other tubs*, but of course the answer was yes. The much hyped about, best selling lip balm made it's way into my collection a couple of months back, but after daily use, I can now officially say that this is my favourite lip balm to date. With ingredients such as honey, shea butter and grapefruit essence, this lip balm instantly repairs, softens and hydrates dry or chapped lips that need some extra TLC. Now who wouldn't want that? What products do you swear by? What products do you repurchase? Ahh that mascara and me do not mix at all. I love that mascara too, it's an everyday pick for me! 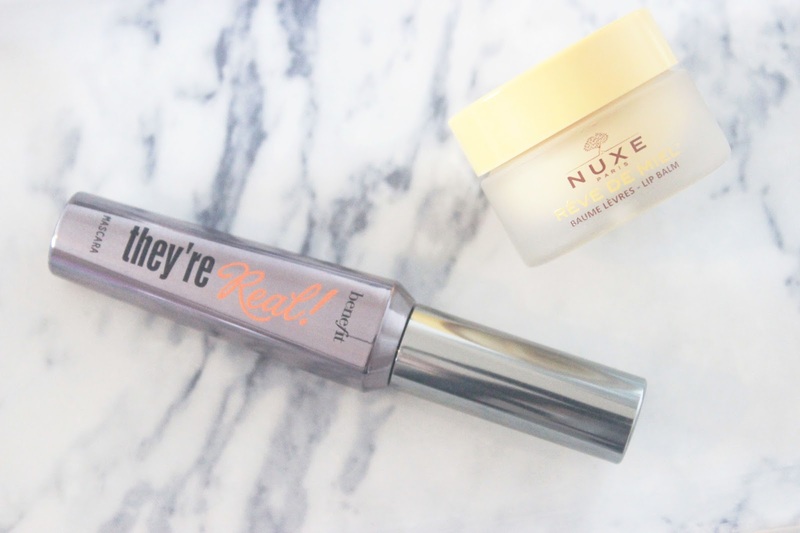 Lovely post- They're Real is such a great mascara although I have been preferring Roller Lash since trying that one! The lip balm sounds lovely too, I need a new nourishing lip balm so I might try this one out! Love the sound of this lip balm, I get such dry lips I should remember to put mine on daily! Is this one chemical based at all or natural? They're Real mascara would be good for me because I have thin short eyelashes haha! 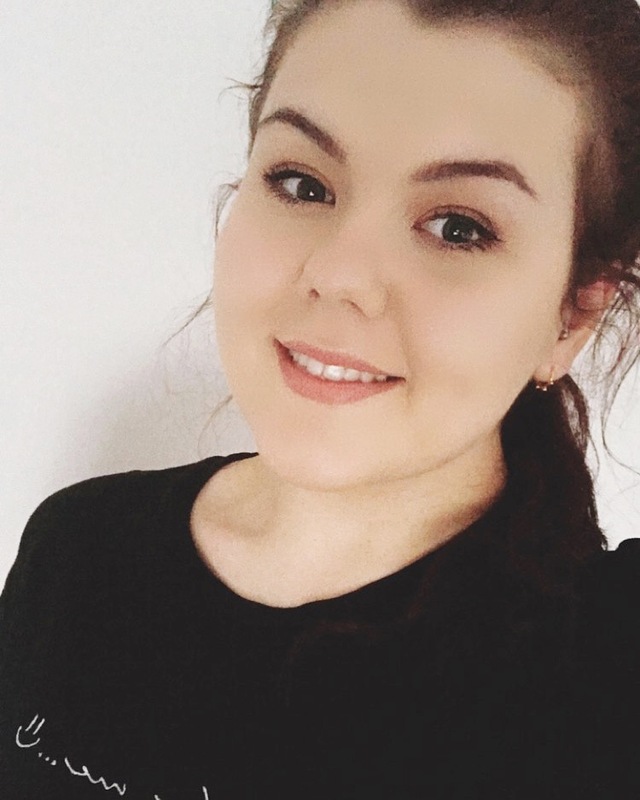 Very useful post :) I repurchase L'Oreal mascaras all the time, no idea why I am subconsciously drawn to them. Oh I so need to get that mascara again, I loved it when i had it before! Totally agree with They're Real, it really does do everything! I can't believe i still haven't tried any benefit mascaras. I love They're Real by Benefit too it makes my lashes look gorgeous! I haven't had the chance to try the Nuxe Lip Balm but I'm glad you like it so much.